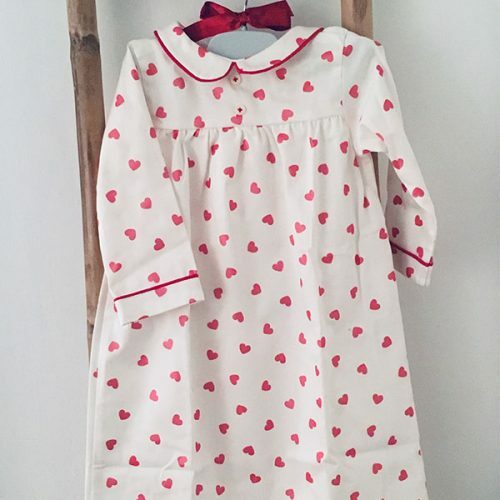 We give great importance in the design and the manufacturing of our nightwear. 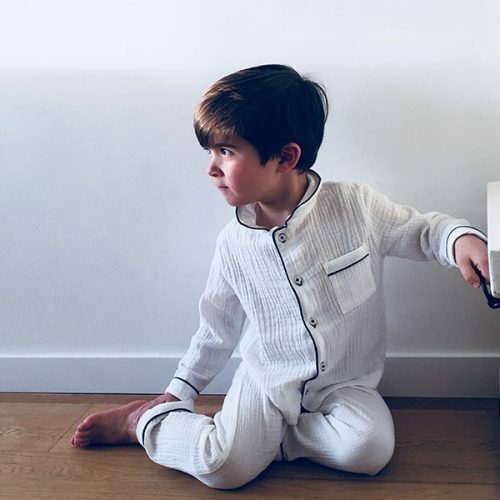 With impeccable attention to detail and comfort … pajamas that go through time, pajamas that we can pass to the little brother or the little sister. We hope you are sensitive to that. 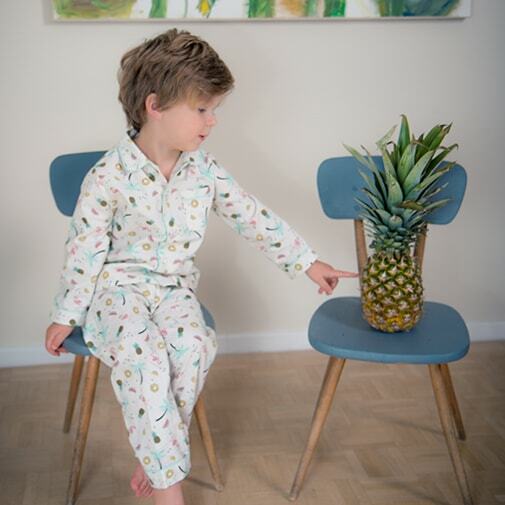 We choose beautiful fabric, always in 100% cotton to ensure longevity and maximum comfort for your little ones. Our collections are designed in Brussels and manufacture in Spain in a family workshop.